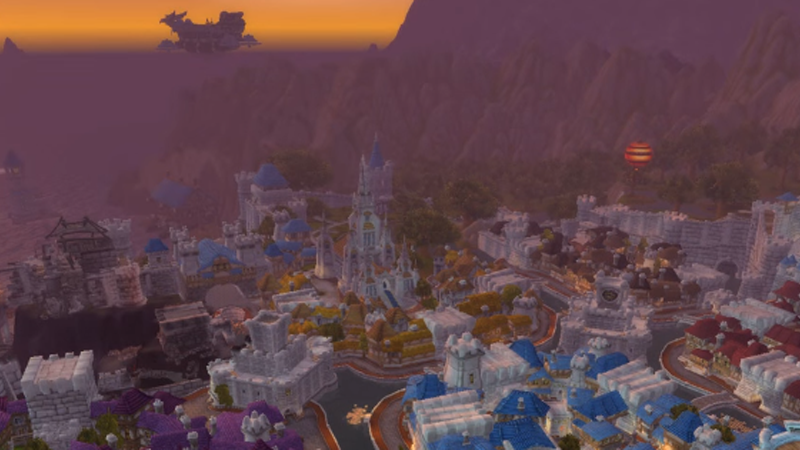 One of the new features of World of Warcraft: Legion is an increased view distance and a much more detailed horizon. Instead of an ugly wall of fog, if the view is not obstructed, we can finally see the entire zone. No matter what zone we’re in. This is extremely effective. Really helps to make the world feel big. WoW veteran Bellular made a neat comparison video, using fixed camera shots and synced footage, to show all the changes around Azeroth.